2012 is nearly over can you believe it? Seems like only yesterday I was writing about 2011 (The Year Of The Battling Gallagher Brothers). Time flies when you’re having fun. Speaking of fun, there’s a bunch of really cool records that are coming out at the close of 2012. In fact, there were so many really awesome records about to “drop” that I actually had trouble narrowing it down to just five! So how does an un-released record get on my “Most Anticipated” list? Well, it has to be an album whose release date I’ve been eyeing for a while. The record has to have an “official” release date DAY and MONTH…none of this “September 2012” nonsense where the record company can repeatedly move the street date. And lastly, the record has to be something I plan on going out and BUYING the day it comes out–that means it’s an album I’m super-duper stoked about. 1. HOT CAKES by The Darkness (August 21): I don’t have very long to wait for this one, and yet it feels like I’ve been waiting for seven years. I guess that’s because I have been waiting for seven years! I seem to be in the minority that believe 2005’s ONE WAY TICKET TO HELL…AND BACK! was better than the british-rocker’s debut PERMISSION TO LAND (otherwise known as the album that spawned “I Believe In A Thing Called Love”). The band broke up, but like a phoenix from the flames, The Darkness have returned. The new songs are growing on me and all the reviews I’ve read have been positive. Here’s hoping for an amazing comeback. 2. 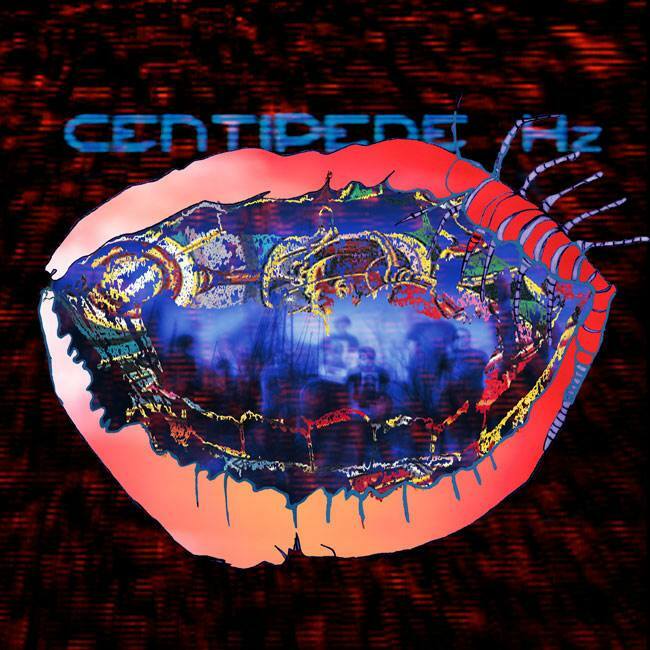 CENTIPEDE HZ by Animal Collective (September 4): I’m a late-comer to the greatness that is Animal Collective, but I’ve been voraciously consuming their entire catalogue. They seem to be one of those rare bands that seem to get more daring and more creative the bigger their audience gets. I was completely and utterly blown away by their last album, MERRIWEATHER POST PAVILLION, with it’s luscious electro-freak-rock vibes. I really can’t wait to see what the band pulls out of it’s freak bag. And with song titles like “Monkey Riches” and “Applesauce” how can this be a bad record? 3. TEMPEST by Bob Dylan (September 11): Alright, I know what you’re thinking…Dylan, really? Well I think Bob’s last few records have been just as good as anything he put out in the 1960’s. There. I said it. Well, maybe not CHRISTMAS IN THE HEART so much as MODERN TIMES. MODERN TIMES was the album that made me truly fall in love with Dylan and give into the fact that he really is as good as they say he is. 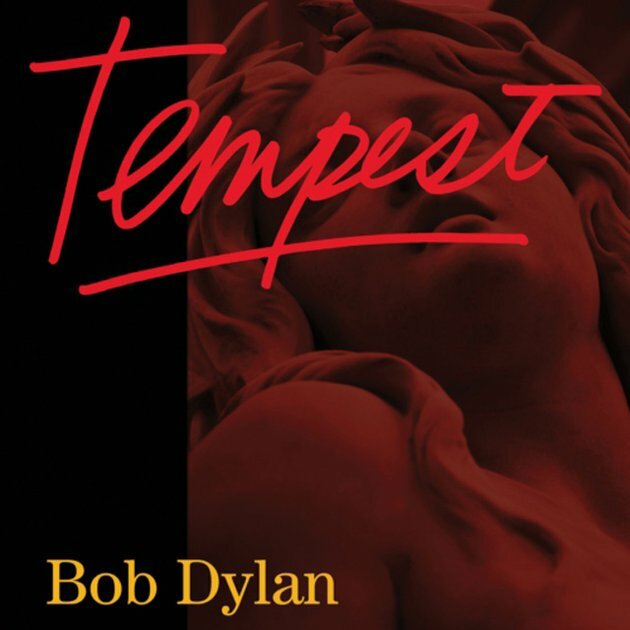 TEMPEST is rumored to be Dylan’s final album (the title of the album being an allusion to Shakespeare’s final play). This one is sure to be really weird and epic, just like a good Dylan record should be. There’s supposed to be a 14+ minute song about the Titanic on the album, if that doesn’t get your juices flowing I don’t know what will. Another song is going to pay tribute to fallen Beatle John Lennon, which should be sweet (although he’s been dead for 30 years, what’s been the hold-up, Bob?). Love him or hate him, if this is his final album don’t you wanna experience it? 4. 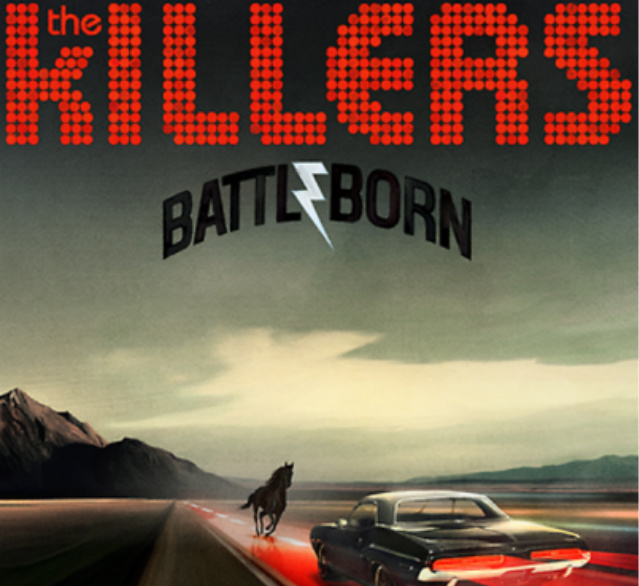 BATTLE BORN by The Killers (September 18): I know, I’m just as surprised as you are. Who’d have thought that the HOT FUSS boys would still hold my interest four albums into their career. Sure, the band hasn’t lived up to the hype that singer Brando Flowers notably likes to cultivate, but I’ve really enjoyed watching them slowly morph into Bruce Springsteen-like “heart-land” rockers. The album is named after the motto on the Nevada State-flag and comes after the band enjoyed a bit of a hiatus…that’s about all I know. They released a serviceable first single back in July titled “Runaways.” It was just okay, I know I shouldn’t be as excited about this record as I am but I just can’t quit this band. 5. 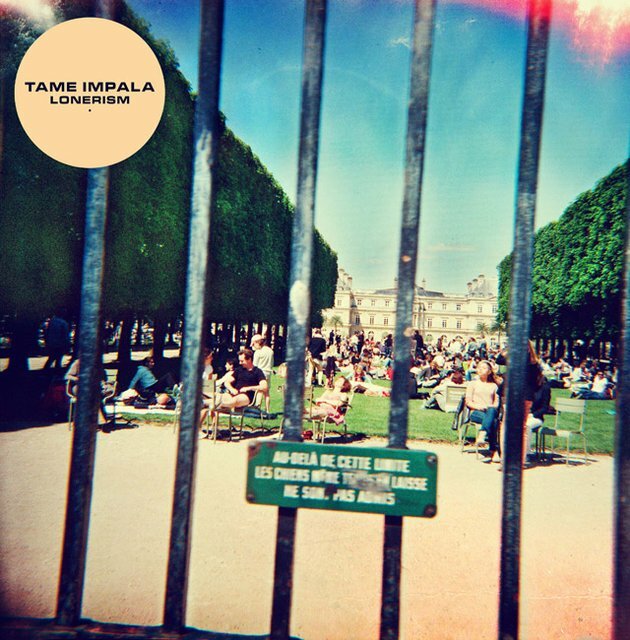 LONERISM by Tame Impala (October 9): Australian psychedelic-rockers Tame Impala have mercifully recorded a new album! I am super-excited about this because I am in dire need of awesomely-trippy, chilled-out tunes. If you haven’t experienced the band’s first album INNERSPEAKER I urge you to get a pair of headphones (really good ones) and drift off with Tame Impala. I was worried that the band might not be able to live up to their amazing first album, but if the new songs are any indication, LONERISM is going to be just as good as the first record. Go treat yourself to the glory of “Apocalypse Dream.” You deserve it.